Remember some time ago I posted that something BIG is coming?? So, my sister’s 21st birthday is coming…. I’m not sure how other parts of the world is, but for Asians, 21st birthday is rather important…. It marks the beginning of adulthood, where you get a key from your parents, symbolically meaning that you now have your freedom…. Although that is not usually the case if you still live under their roof and still spend their money…. Anyway, rather than going all out on a birthday bash, she embarked on a noble project… To raise funds for a charitable cause…. The proceeds from the fund raiser will be used to buy food, clothes, essentials etc to be donated to children homes and animal shelters…. 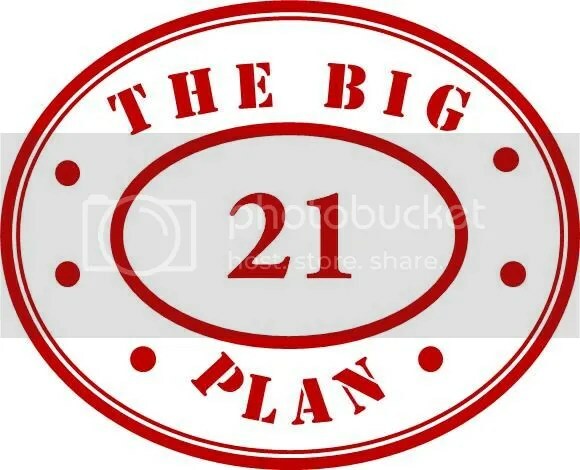 Aptly named The Big 21 Plan, she has created a Facebook page here…. She designed her own T-shirts which are up for sale at affordable prices and they are available on a pre-order basis…. Despite the limited designs right now, if there is good response and support for her cause, more designs will come up! Please do support and share about this charity fund raiser and help a soon-to-be 21 year old girl fulfil the objectives of her cause…. Thank you so much dear readers! !